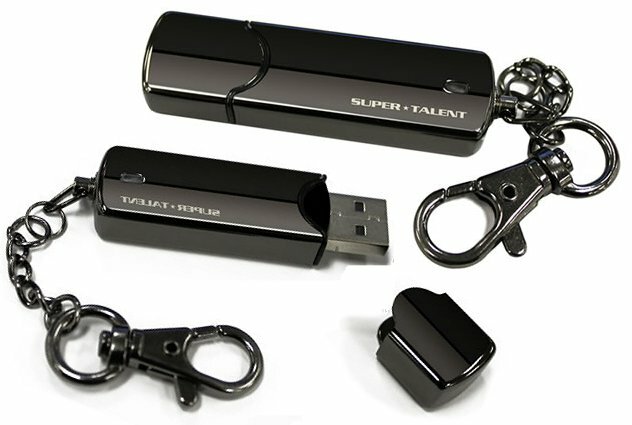 Super Talent’s Elite consists of drives with noble designs and high-end materials. 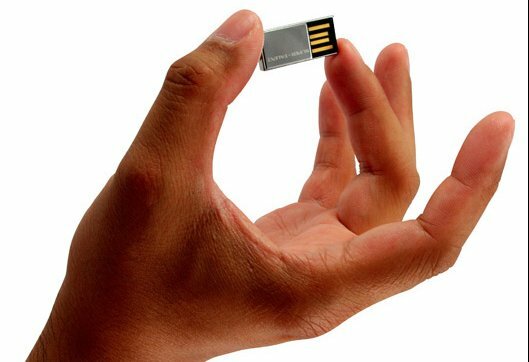 Storage and speed are standard while the warranty is for life. 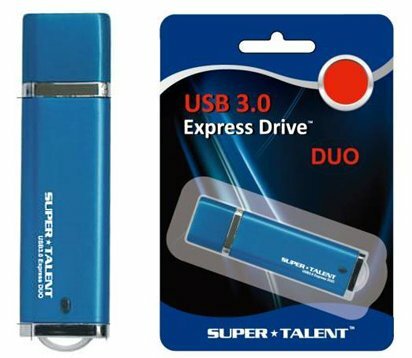 Also belonging to the Elite Series are the Luxio and the Godfather Flash Drive. 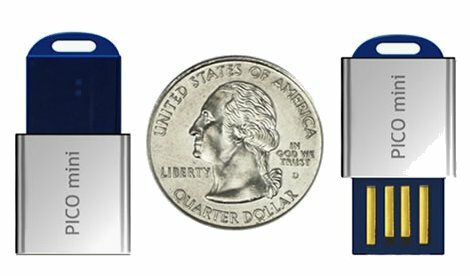 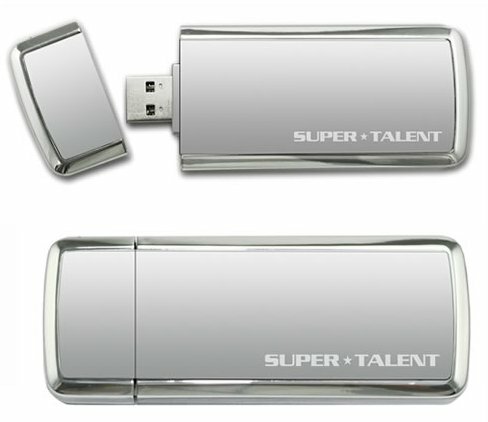 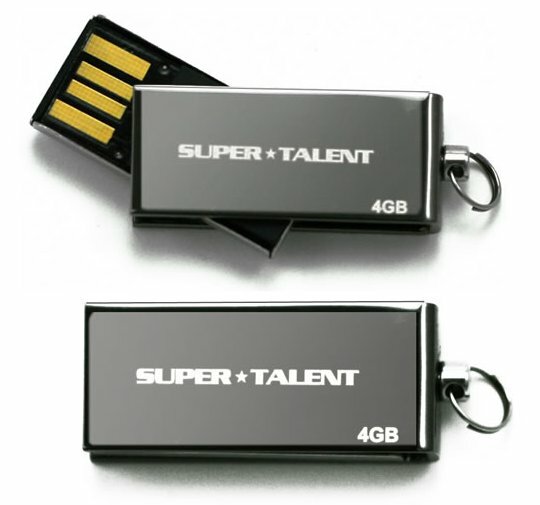 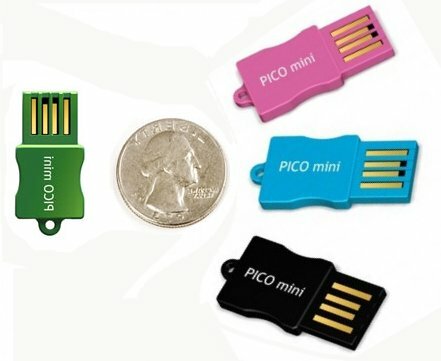 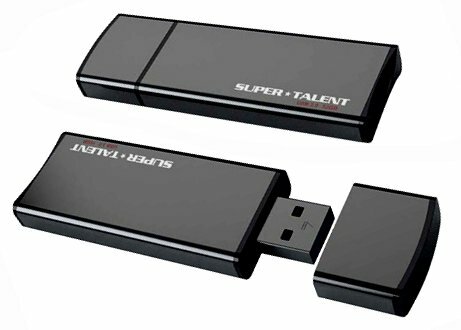 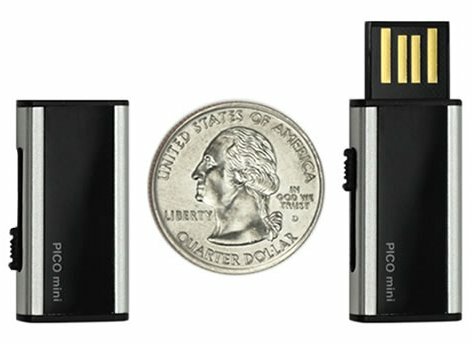 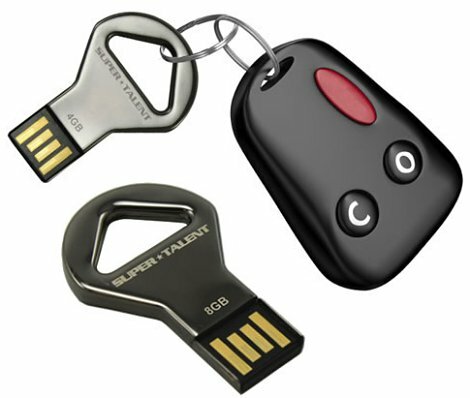 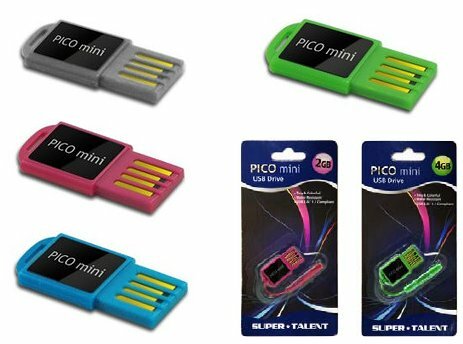 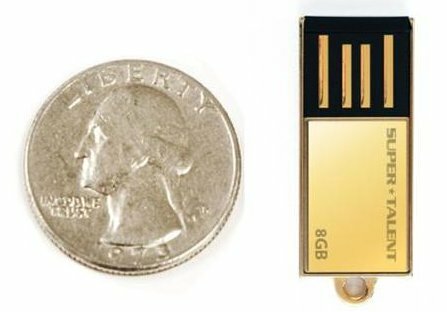 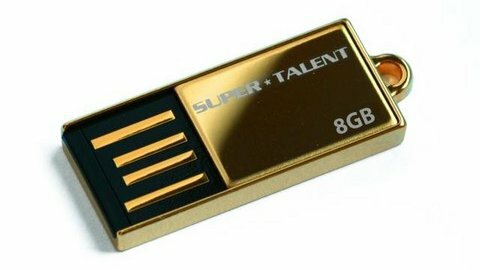 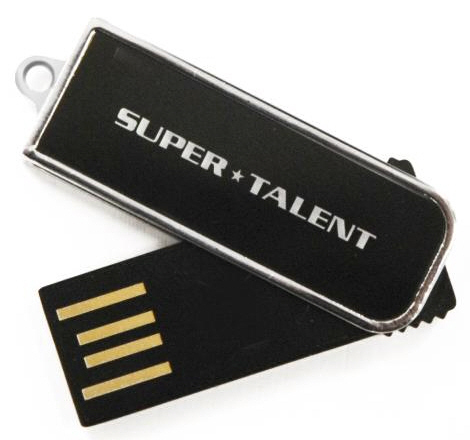 Super Talent is the first company rolling out flash drives tailored to USB 3.0. 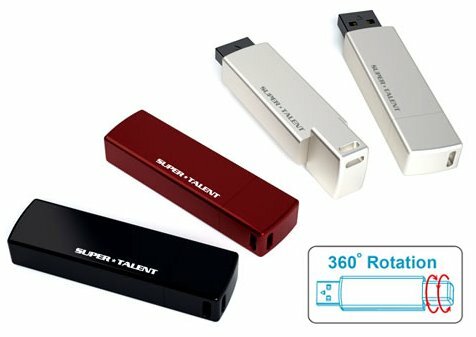 As the RAIDDrive was already announced in late 2009 as a highlight of speed and capacity technology, four more models have been added since then. 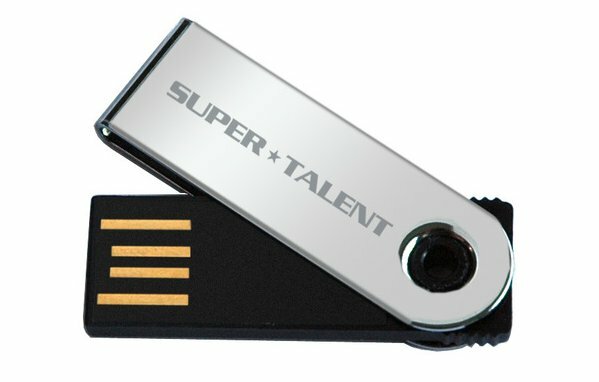 The Express drives focus on performance & affordability while the SuperCrypt is pretty much the secure edition of the RAIDDrive. 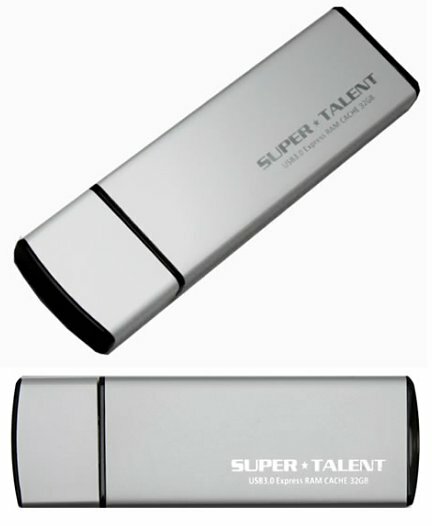 ~ Standard applications like Firefox, Thunderbird, Skype etc.